Our senior students produce solutions to the problems that leading companies of the industry are facing. They have been working for 8 months with their teams in both company environment and in their schools with the consultancy of their academic advisors. 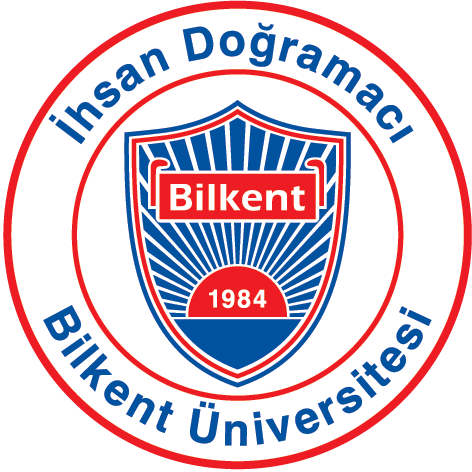 The projects carried out with the participation of industry giants such as A101, Anadolu Jet, Arçelik, Big Chefs, Ekol, Enerjisa, Eti, Fnss, Man, P & G, Roketsan, Turkish Red Crescent and Unilever give students a learning experience by experiencing business life, while this provides measurable benefits in decision support systems of product, method and service processes. This year, there were 21 projects conducted by 123 students participated to contests. First prize; with collaboration of Eti “Hot Sales Vehicles Loading Optimization” project. Second prize; with collaboration of Unilever “Sustainable Transportation System Design” project. The third prize; “Demand Forecasting and Warehouse Optimization” project in collaboration with Big Chefs. 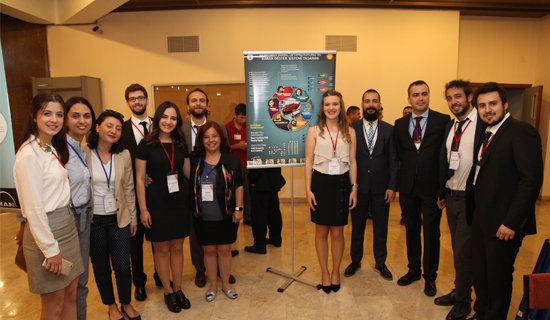 The poster award is; The Poster Award received the “Decision Support System for Unexpected Maintenance Delays” project in collaboration with Anadolu Jet.